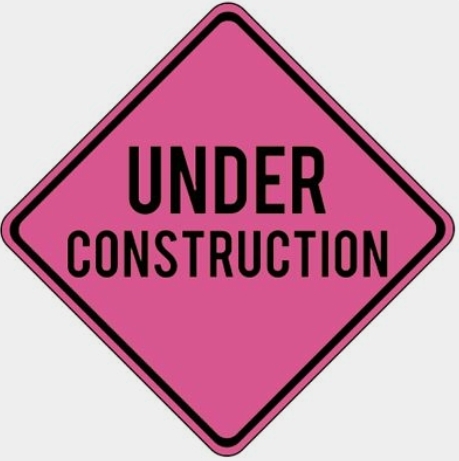 Designs by Jennifer Lynn: Under Construction ....Thanks for Your Patience. Under Construction ....Thanks for Your Patience. I know...it has been forever since I posted. In all honesty, it has been pretty crazy the last few months. While this is no excuse, sometimes in life, it just gets crazy and some things fall to the side burner. This was one of those things. For this I am very sorry. However, while my blog is getting a makeover and have everything under construction, please feel free to subscribe to my newsletter and follow me at Designs by Jennifer Lynn on Facebook, Instagram or Pinterest.